City got hit now i will think twice before posting any pix here..
Can u mention the registration#? What's the demand? guide me i have seen 2000 model cultus (golden color) in "acceptable" condition. Would require complete repaint job,front grill & back lights. 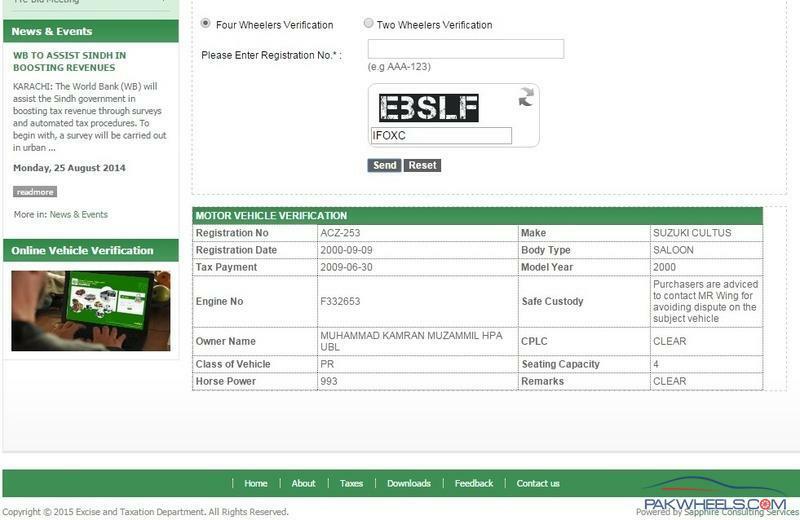 If there is issue in CPLC clearance and the car is also 15 years old, then I will suggest not to go for it. You can always find a similar, but cleared vehicle, in this much price range. i checked on online verification,here it is showing "clear" from cplc.what to do now? WHAT IS MEANING OF "AWAZ" IN CPLC??? Online record isn't necessarily updated. I got my bike transferred to my name some 22 months ago and the online record still shows the name of previous owner. When I called cplc via phone I get to know that bike is in my name. Try calling cplc and verify if its clear or not. Thanks UsmanAnsari for mentioning the issues. Can somebody tell me fuel tank capacity of Cultus 2002? 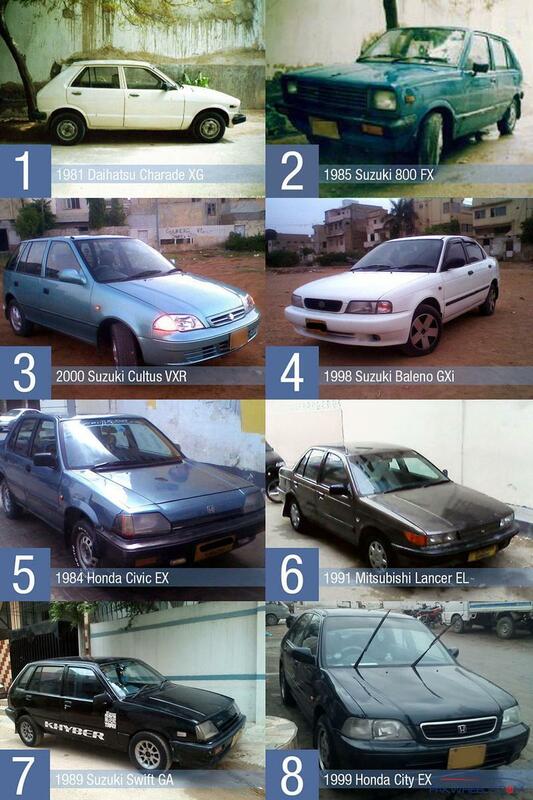 your first question would it worth buying a 2000 model cultus in 3 and a half lakh answer is no if the estimated cost of making it brand new is 1 lakh because u will find 2000 model in best of condition worth 4 lakhs and 25 thousand max , now if car is in cplc that means another 25 thousand u need to depreciate from this price as awaz means when ever u will sell it buyer will give u less money because of that cplc awaz issue , now u need to call cplc 021-35683333-2222 , and check yourself , dont ever trust on that online verification as they are never updated , last but not the least if owner would give u the car in 2 and half lakhs grab it , it would be a bargain make sure tikli and chasis numbers are there and car is not majorly hit from any pillar . usman send me your contact number , its been ages since we have met , will make program and will meet when ever u will be free .